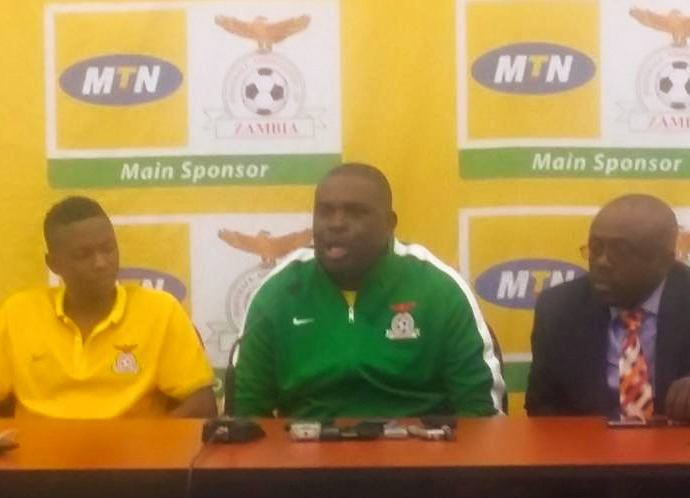 NATIONAL team coach George Lwandamina says failure to qualify for the 2011 African Nations Championship (CHAN) finals will motivate the technical bench to work hard and ensure the Chipolopolo progress to the 2016 finals. Lwandamina was interim coach when Zambia failed to qualify for the 2011 CHAN finals in Sudan after losing 2-1 on aggregate to South Africa. 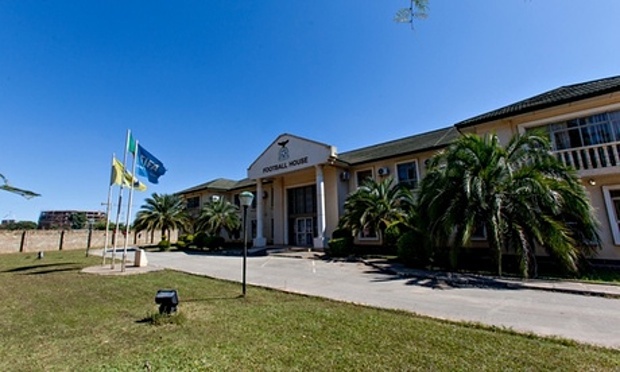 He said in an interview yesterday after a morning training session at Lusakaâ€™s Independence Stadium that a positive start to the qualifiers will be good for the team. â€œYes, that will definitely motivate us. Every game is different and the approach will be different. We will do everything possible to qualify because thatâ€™s the wish of every coach. We are going to Windhoek with a positive approach,â€ Lwandamina said. He said the CHAN is a prestigious tournament for local players. Zambia are away to Namibia on Sunday in the 2016 CHAN first round first leg. Twenty-four of the 26 players reported to camp as midfielder Lubambo Musonda and defender Kayawe Kapota have been ruled out of the match. Team manager Lusekelo Kamwambi said Lubambo has not yet been cleared by FC Ulisses and his International Transfer Certificate is with the Armenian Football Federation. â€œLubambo is still regarded as a professional player because his ITC is still in Armenia. 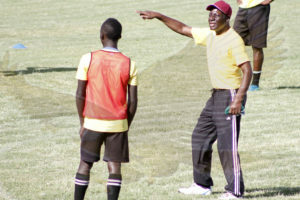 Kayawe called and informed us that he is sick and therefore not eligible for selection,â€ Kamwambi said. And midfielder Kondwani Mtonga sat out of training yesterday due to a knee discomfort. 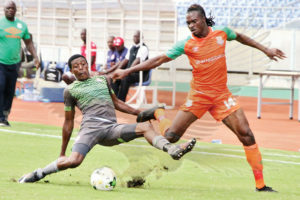 Team doctor Joseph Kabungo, however, said the Zesco United midfielderâ€™s discomfort is not serious but was just given time off to ensure he recovers. The team is expected to leave for Windhoek tomorrow.